Quick schedule update: On Tuesday I will fly to Cincinnati for a few days to check out the World Choir Games – the Olympics of choral music. It’s the first time the event has taken place in the United States, and approximately 50 countries will be represented. It seems like it will be a happening scene in Cincy next week, lots of culture swarming about the city. I will attend the Music of the World event on Wednesday, and hopefully have some fun with the fellow out of towners hanging around the Queen City. Then it’s off to the Chesapeake Bay for the weekend to cruise around on a catamaran. On Saturday, we’ll dock in Annapolis for dinner and drinks. The purpose of this trip is a bachelor party, although I think it’s a great idea for any special occasion. I’ll have the full scoop for you, minus the dirty details. Located between Northern New York and Southeastern Ontario, the 1000 Islands area (pronounced Thousand Islands) will be my next stop, and it looks awfully majestic. There are 1,864 islands in total, and if there was ever a place to take a boat tour or a scenic flight, this seems like it would be it. Diving, fishing, and rafting are big in the area, and nostalgia lovers will enjoy the old historic castles and the once-upon-a-time tales of pirates that roamed the waters. 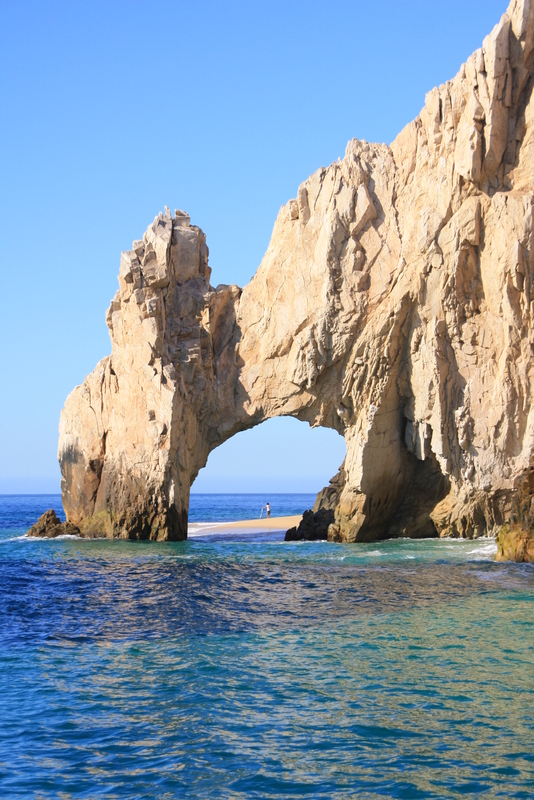 A trip to Los Cabos will cap off July, but we’ll talk more as that gets closer and I have the exact dates. I hope to finish up the Coolest Road Trip and Atlantic City coverage by the middle of next week, then move back to on-the-go blogging as July unfolds. Remember you can always catch up on the schedule via the calender on the right sidebar. Hope you’re enjoying the holiday weekend – time for me to get outside.